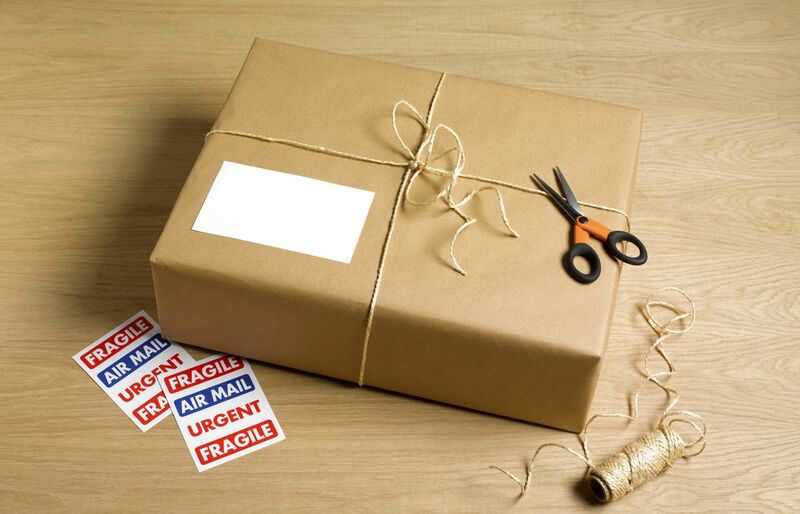 Top 5 Tips for Sending Parcels to Friends and Families Overseas - Holy Smithereens! A few days ago, someone reminded me that Christmas is already 8 months away. I’m not particularly excited but it made me check last year’s Christmas present list. I just realised that 80 percent of the people I have given presents to were sent overseas. Our social circles are now more global. Families and friends are scattered all over the globe. I myself have moved well over five times over the last decade. This makes gift-giving both easier and harder in a way. While I am extremely happy that this saves me the dreaded shopping trips to the mall, I also realised that I needed to be prudent about sending parcels abroad. This year, I decided to be smarter about sending and receiving presents so I’ve come up with some tips in order to have a stress-free online gift-giving (and receiving) experience. Whether you are a business shipping commercial goods around the world or an individual sending gifts and parcels to relatives overseas, there are so many things to consider when sending a parcel abroad. There are forms to fill out, guidelines to be followed, correct packaging to be done and restrictions to get your head around. To make the process a little bit easier, here are five tips to guide you through the international shipping process. The first thing to consider when sending a parcel abroad is the customs restrictions. Regulations vary from one country to another. Additionally, some items may be completely prohibited while others may require special certificates or licenses for customs clearance. Items that are subject to restriction include alcohol, cannabis, tobacco, antiques, sharp objects, and some electronic items to name a few. So it’s always a good idea to check international requirements before you ship anything overseas. Visit the destination country’s postal website for guidance on what’s prohibited and what’s allowed. Parcels can travel thousands of miles to reach their destinations. They often make multiple stops and could undergo sorting and processing in multiple locations. While your courier will do their very best to take good care of your parcel, it’s vital that you package it properly. To prevent even the slightest chance of damage to your parcel, wrap items using newspaper, tissue and/or bubble wrap. Also, send the items in high-quality corrugated cardboard boxes and leave no empty spaces within the box to avoid contents moving during transit. It’s important that you weigh and measure your parcel as accurately and honestly as possible. The shape, length, height, weight, and girth of the parcel are all used to calculate your shipping price. If your parcel is larger or heavier than stated, the courier may refuse it or you could face additional charges. Your courier will have your delivery address, but it’s also important to provide your phone number and email address and that of the receiver. Also provide the description of the goods including what it is, the materials it’s made from, what it’s used for and the country of origin. These details allow for complete documentation and help avoid customs delays or holds impacting delivery. And on that note, remember to put a return address on the parcel just in case it doesn’t reach its destination. One way to guarantee that your parcel will arrive in good condition and on time is by using a reliable courier service. Always shop around, check reviews of the courier companies and get two to three quotes from trusted companies. Reliable companies often have more competitive prices and a global network, helping you save money while offering fast, secure and reliable services. With such companies, you also get to choose from a range of delivery speeds, costs and times to find a service that’s ideal for you. By following these five simple tips, you’ll be able to ensure your parcel complies with customs regulations while packaged and labelled correctly for successful delivery.